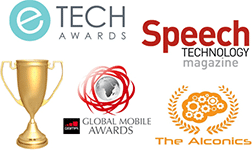 Sensory maintains a worldwide network of technology consultants to help with your speech project product development. Please consult our international sales representatives page for a contact outside the USA, or contact a Sales Representative at Sensory for more information. You can also download an order form and send it to us using the instructions provided. For technical support please visit the Support Page. Note: no phone support is offered for AppLock.